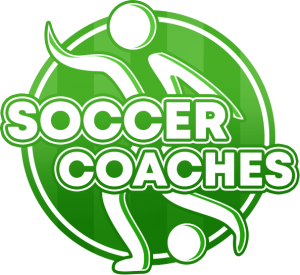 Soccer-soaches.com recorded the series of online seminars in Germany November 2010. 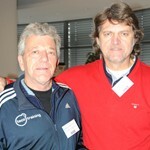 The participants were very satisfied with the content Ralf Peter presented at this weekend. ” The seminar was absolutely great. It has been totally worth it to be there. Ralf Peter presented incredibly well and was able to provide effective and professional expertise to the participants on. I was impressed from the quality of the presentations and the use of new software (easy animation and easy Sports-Graphics) to visualize and simplified explanation of the tactical details. Our expectations were completely fullfilled, because the German methodology and concepts belong to the best in the world.Top experts, top content, top quality, top presentations, an outstanding seminar. Ralf Peter is an excellent expert. Impressive. Compliments, congratulations and thank you. We are looking forward to next live seminar by Peter Schreiner and Ralf Peter. “Congratulations for this unique seminar. 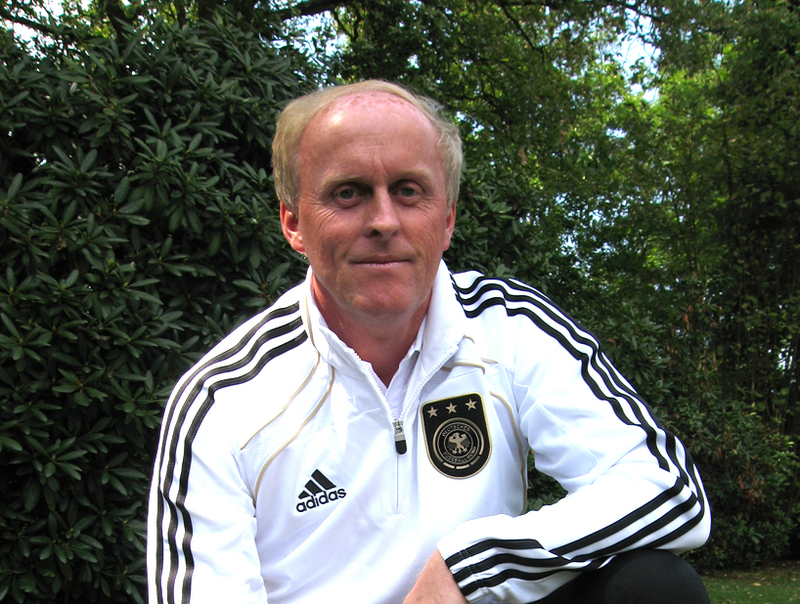 It was outstanding how Peter Ralf presented detailed complex tactical issues and was still very understandable. 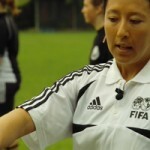 ” Though I practiced zonal defending for some years, I could take plenty of new Information, details and discoveries! The journey from Lake Constance has been worthwhile in any case! 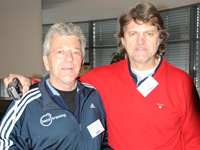 Rainer Blum, Konstanz FC”.